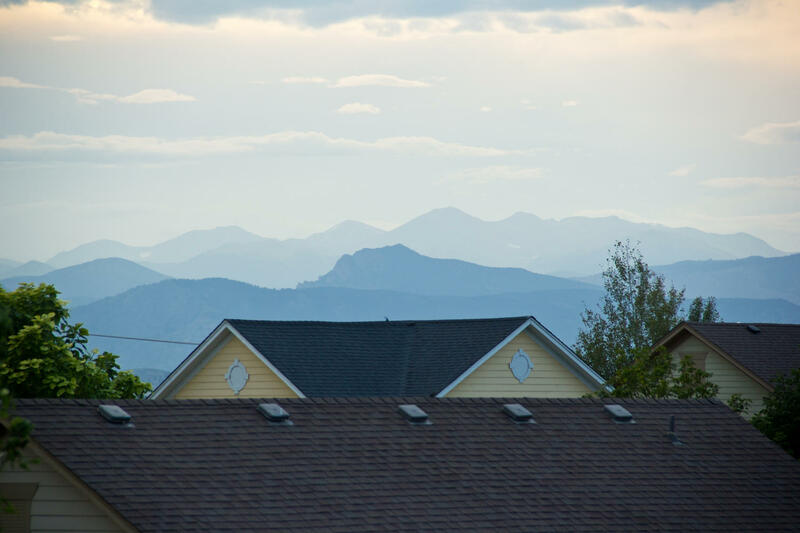 Bathed in Natural Sunlight with spectacular Mountain Views from the back TREX deck & top floor! 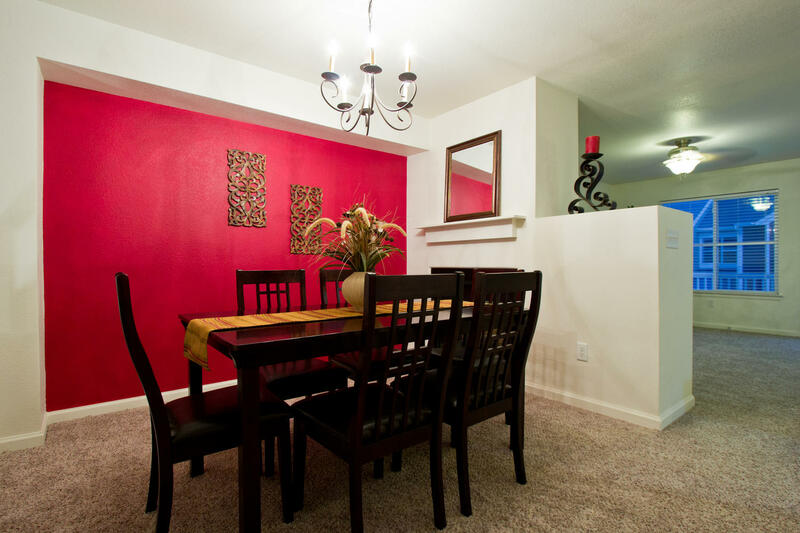 This Gorgeous Townhome is the ultimate in low maintenance and convenient living! 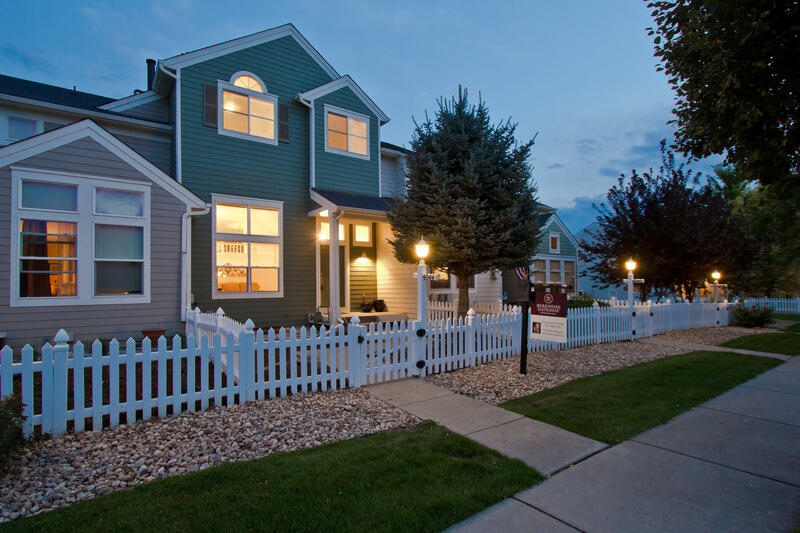 Nestled in the popular High Plains Village community just off I-25 and Hwy 34, the location is ideal for commuters and is minutes from the all the shopping and amenities in the Centerra area! 3 Bedrooms, 3 Bathrooms, and an attached 2 car garage, at 1,608 finished square feet and 2,008 total square feet (unfinished full basement) with a ¾ plumbing rough-in! Gleaming Solid Hickory Floors grace the lower level living room paired with Soaring Vaulted ceilings allow for an open and comfortable design! Spacious eat-in kitchen with Natural Maple Cabs, and ample Kitchen center island opening to a dual-sided Gas Fireplace in the main floor family room that is shared with a flexible formal dining retreat! Easy, Comfortable, Low maintenance living! Adorable fenced Courtyard, New Carpet, Paint, Blinds, tile in secondary bath, and newer hot water heater! Central A/C, 5 Piece Master Bath suite with Slate flooring and Walk-in Closet. All appliances are included! Centerra! Super convenient location right off Plum Creek. An Ideal investment property or executive rental! Convenient 2nd floor utility. TREX deck in front and back. Wired for alarm system. High efficiency furnace and sealed combustion 50 gallon hot water heater.